Now that you have decided to start your own online business, the next important step is to determine the right content management system (CMS) for your venture. There are many e-commerce CMS platforms available but there are three widely-used today: Magento, Shopify, and WooCommerce. You might want to use any of these CMS platforms because of certain reasons. One is the scalability of these platforms. This means that the CMS system can support your e-commerce needs as your business expands. Moreover, there are tons of available resources on these platforms online so you can always research and get help in case you run into any issue. Recently acquired by California – based software giant Adobe, Magento handles more than $100 billion in gross sales worldwide. It has a huge marketplace with numerous website themes and innovative applications. The acquisition of Adobe is significant as Magento is seen to benefit from the former’s active creative community, developer base, and cloud infrastructure. You might have heard that WordPress is the leading CMS platform. It is thus not surprising plugin for e-commerce, WooCommerce, is one platform that you should take a look at. There are lots of free themes and plugins available on WooCommerce which can help you build a more functional site. 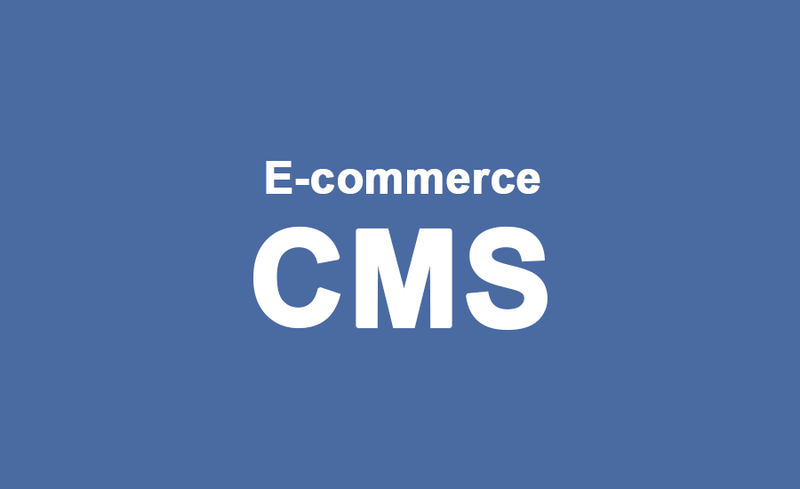 The Canadian e-commerce company is the fastest-rising CMS platform today. It has more than 600,000 active users with total gross merchandise exceeding an estimated $63 billion. It has also gotten rave reviews for being easy to use. There are other CMS platforms that you can still find online but the three mentioned above are the most widely-harnessed and supported. If you want to get the most out of your online business, you’d be wise to choose any from these three platforms.